If you’re new to the world of small business funding, you might be disappointed to learn that no credit check financing on equipment is not a possibility. Virtually no lender will lend to a business without pulling the owner’s (or the business’s) credit score (At least, no lender you should work with). 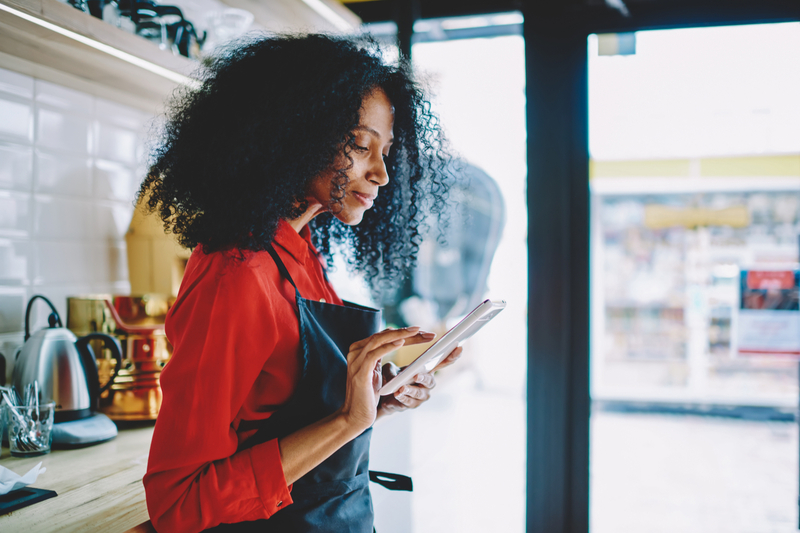 But just because there aren’t no credit check equipment financing options, doesn’t mean you’re totally out of luck when it comes to finding the capital you need to purchase equipment and grow your business. These days there are more types of equipment financing products out there than ever before, and lenders are willing to work with a plurality business owners who don’t have perfect credit. Let’s dig deeper into the issue to give you a full picture of what your options might be. But first, let’s learn about why equipment financiers care about your credit score. Those hoping to find no credit check financing will be frustrated to learn that having bad credit or no credit at all precludes you from many equipment financing options. Why do lenders care so much about your personal credit? Well, when you think about what your personal credit really shows, it makes a lot of sense. Your personal credit is a three-digit number that essentially shows how reliable and responsible you are with your finances. It tracks your behavior with and history of your financial accounts—how many credit accounts you have open, how much debt you currently have on the accounts, and so on. 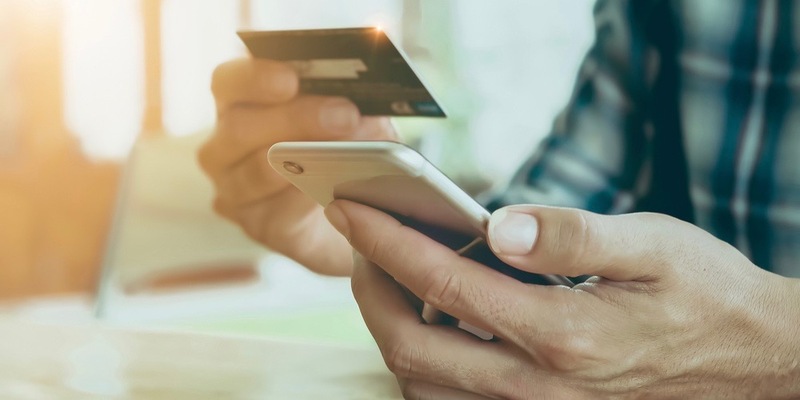 Most importantly, your credit score is an indication of how often you pay your credit accounts on time, and in full—which is particularly interesting to small business lenders. If you have a long history of paying what you owe when it’s due (and have a great credit score to show it), lenders can have confidence that you’ll pay back what they’ve lent you. An indication of the opposite, however, will leave lenders skeptical if you’ll actually pay back what you owe on time and in full. So for this reason, almost all lenders will check your credit before working with you—and hence why no credit check equipment financing options don’t really exist. 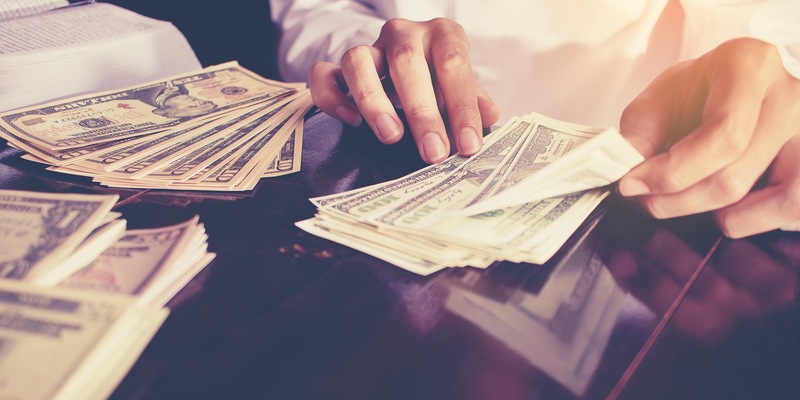 Now that we’ve established why no credit check financing on equipment does not exist, let’s take a look at some of the best companies offering equipment financing to small businesses. While all of these lenders will perform a credit check, they offer generous terms, minimal requirements, and an easy application process. Crest Capital is one of the most well-regarded equipment financing companies on the market. They offer a long list of different equipment financing structures that can address pretty much any preference or need a small business could have. To qualify for a Crest Capital loan, you must have been in business for at least two years and have a minimum credit score of 650. However, Crest Capital doesn’t require a minimum annual revenue. Equipment financing loans range from $5,000 to $500,000 with anywhere from a two to six year repayment term and interest rates as low as five percent. In terms of required documents, for equipment financing under $250,000 you’ll need to provide proof of business ownership, a bank reference, an equipment quote, and the equipment seller’s contact information. Although Balboa Capital isn’t solely an equipment financing company, it’s most popular form of funding is equipment financing. This is because it offers a corporation-only guarantee, meaning you won’t have to risk your personal assets to get an equipment financing loan from Balboa Capital. Equipment financing loan amounts range from $2,000 to $500,000 with two-to-five-year repayment terms and interest rates ranging from 3.99% to 25%. To qualify for Balboa Capital equipment financing, you should have at least $100,000 in annual revenue, a personal credit score of 600, and your business should have at least a year of operation under its belt. For loans under $250,000, Balboa Capital requires you provide a certificate of good standing, voided business check, and a copy of your driver’s license. If you’re looking for fast equipment financing, Currency Capital is one of your best options. Currency Capital is an alternative lender that can provide equipment financing in as little as 24 hours. To qualify for equipment financing from Currency Capital, you’ll need at least $120,000 in annual revenue and a credit score of 620. Currency Capital’s equipment financing loan amounts range from $5,000 to $2,000,000, which is among the highest amounts of equipment financing available on the market. Repayment terms range from six months to seven years, with interest rates as low as 6%. For loans less than $150,000, Currency Capital only asks you provide an equipment quote to secure financing. For larger amounts, you’ll need to provide tax returns, bank statements, profit and loss statements, a balance sheet, and a debt schedule. There is one notable difference between equipment loans and other financing options, giving hope to those looking for no credit check financing on equipment. Here’s what you need to know about equipment financing: They’re collateralized loans. Collateral is an asset that’s pledged against a loan as security for the loan’s repayment. Generally, collateral can be personal or business assets: real estate, equipment, cars, deposits, and so on. In the case of equipment financing, the equipment you’re purchasing with the financing specifically acts as collateral for the loan. Say you’re buying a new delivery van with the loan. The equipment loan will typically amount to 100% of the value of the vehicle or a large percentage of it. You can use that vehicle right away while paying off the equipment financing in regular (often monthly) payments. However, if things go south and you end up missing your payments, your lender could seize that vehicle and sell it to recoup their losses incurred by your missed payments. This is the concept behind collateral and is what makes asset-based financing unique. Why is the collateral-aspect of equipment loans good news to business owners looking for no credit check financing on equipment? Well, the value of the fixed asset you’re purchasing (the equipment) provides a security blanket for the lender. In the case that you can’t pay, they’ll end up being able to recover most of the value of the equipment loan by repossessing the equipment and liquidating it. This means that your credit score is much less important in qualifying for equipment financing than it is when qualifying for, say, a medium-term loan. If you’re looking for no credit check financing on equipment because you have bad credit, you won’t find a lender who totally ignores your credit, but you might find a lender who’s willing to work with bad credit borrowers. That’s why you shouldn’t rule out equipment financing despite the need for a credit check. If you’re in this boat, it comes down to shopping your options. If you compare different equipment lenders out there, you might find a lender willing to work with borrowers in your credit tier. You might not be looking for no credit check financing simply because you have bad credit. Some borrowers, instead, look for no credit check financing options because they don’t want their credit pulled. New credit is a part of the calculation that takes into account the new credit accounts and debts that have been added to a credit report. 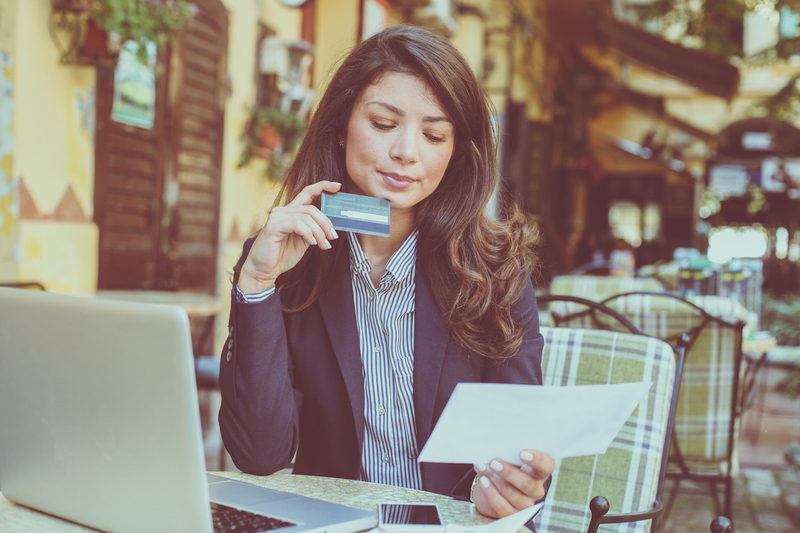 And while building up a long history of responsible credit accounts is a good thing for your credit score, frequently opening new accounts can be detrimental to your score. FICO’s research shows that people who frequently open new accounts are more likely to be delinquent on those accounts—and the FICO algorithm accounts for that correlation. Here’s where the “no credit check” aspect comes in. Every time you add a “new” credit account, there’s a (very good) chance that the lender will make a hard inquiry on your credit report to see the full report and decide if they want to extend credit to you. 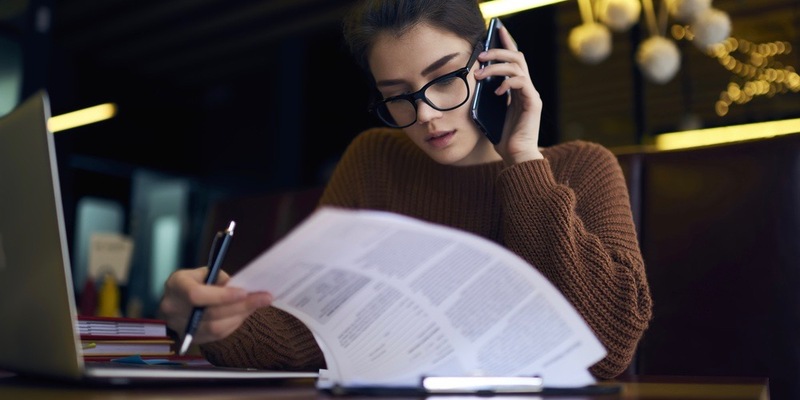 A hard inquiry results in dings to your credit score, especially if the credit reporting bureaus are seeing many hard inquiries over a short period of time. For borrowers conscious of the standing of their credit score, the lack of a hard credit check (i.e., no credit check) is appealing. If you’re approaching equipment financing with this mindset, here’s what you need to know. There’s such a thing as a “soft” credit pull. Soft credit pulls do not affect your credit score. Every time you check your credit report, for instance, you’re performing a soft credit pull. A few lenders will only do a soft credit pull when assessing your eligibility for a loan. If the hard credit inquiries are something you’re worried about (and thus why you’re on the hunt for no credit check financing), filter your search toward equipment lenders who only do a soft credit pull. Funding Circle, for instance, approves term loans for equipment needs and only does a soft credit check. But when it comes down to it, hard credit inquiries shouldn’t be as feared as they are. Some hard credit inquiries don’t affect scores at all. Some do, but only for a limited amount of time. The effect a hard credit pull can have on your score is really dependent on the type of borrowing history you’ve had. This is all to say that, if you’re looking for no credit check financing on equipment not because you have bad credit but because you are trying to avoid a hard credit inquiry, you shouldn’t be too worried about a hard credit pull in the end. If you still want to secure no credit check financing, we recommend applying for Fundbox’s invoice financing product. Fundbox is an alternative lender that does not require a credit score or minimum annual revenue to qualify for a loan. What’s more, businesses need only be in business for six months, and if you qualify, Fundbox could advance you up to 100% of your outstanding invoice values within a matter of hours. To apply you must have an accounting software subscription (QuickBooks, Xero). Create a Fundbox account and connect it with your accounting software. Once you’re connected, Fundbox will give you a credit decision in a matter of hours. Those who qualify will be able to draw funds against your their invoices. After confirming the amount, the funds will arrive in your bank account as soon as the next business day. Fundbox invoice financing loan amounts range from $1,000 to $100,000, and have three to six month repayment terms, plus interest rates ranging from 0.5% to 0.7%. Once Fundbox is hooked into your accounting software, it serves as a line of credit more than anything else. You’ll always know how much available credit you have at your disposal. When you need cash, you can draw and pay it back over the next 12 or 24 weeks. Despite the fast repayment times, for those in need of no credit check financing, Fundbox is probably your best option. Unfortunately, business owners looking for no credit check equipment financing will be disappointed to find that equipment loans with no credit check don’t really exist. Don’t lose hope, though! You might be surprised to find that equipment financing could work for borrowers with limited credit, so don’t cross this type of business loan off your list. Consider your options with a variety of equipment lenders, and keep a keen eye out for alternatives that could fit the bill while you grow your credit. Shopify vs. Square: Which Is Right for Your Business?